its in fairly good condition... needs a new hood and some tlc in places but its a very straight car with a good history. Very nice, getting rarer by the day. Thats awesome mate, i thought the pic was going to load into a mk4! Was very suprised. Nice ride for the summer. liking that, perfect for the sunshine yet to come! 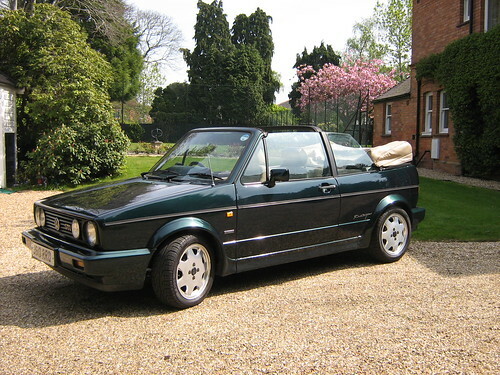 Very nice, one of my favourite mk1s. I had one of these for about four years, sold it two years ago. Loved it but it was time to move on. I've got a couple of heated seat switches for sale if yours are broken. Took me ages to source them. Wouldn't be fun if it was easy, but does it have to be this much fun?